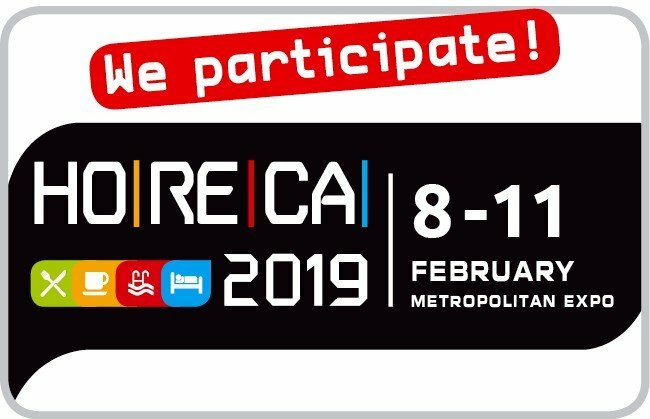 HORECA: A world class trade show! Host is a hub for the Ho.Re.Ca world, a must-attend for all professionals who work in the hospitality industry, and a privileged destination to learn about innovations from companies and for understanding the latest market trends. 14 Pavilions that bring together manufacturing sectors and common services, making the most of the specific characteristics of each industry and of each and every company to guarantee they make the absolute most of their investment. Winefit at SIA GUEST 2017! Sia Guest, the International Hospitality Exhibition now in its 66th edition, is the largest negotiation and networking area in Italy for Italian and foreign hotel professionals. 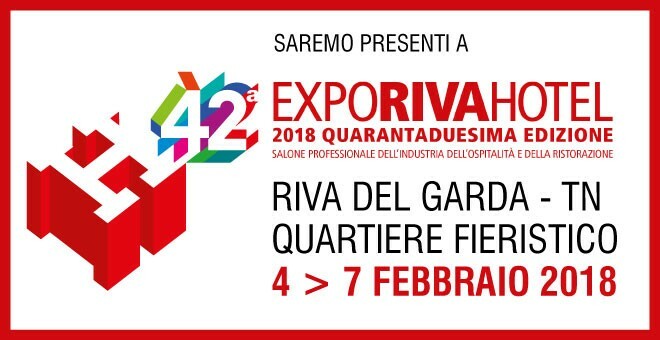 It is the only trade fair in Italy exclusively reserved for the hotel sector: at the last event there were over 14.000 hoteliers and 40 hotel chains. These record numbers were achieved partly as Sia Guest was staged at the same time as TTG Incontri, Italy´s largest B2B tourism fair and SUN, the top b2b exhibition for the Outdoor World. Sia Guest is a meeting point for producers and buyers from all over the world: top decision makers representing Italian and international hotels and hotel chains, different hospitality facilities and architects, planners and designers. It has a functional, modern exhibit lay out designed to build in to perfection supply chains of interest to the hotel world: hotel supplies, contract and outdoor furnishing, building components, tableware, bathroom furnishings, decorative items, food service equipment and systems, technology, lighting, industrial cleaning, hospitality products and services, access, energy saving and recycling. Each exhibit sector has interactive representation and houses exhibitions and events that highlight the importance of product research and development for the hospitality market. Sia Guest is the ideal marketplace for presenting new trends in the sector and the new technology and innovations that change hotels and the hospitality concept. 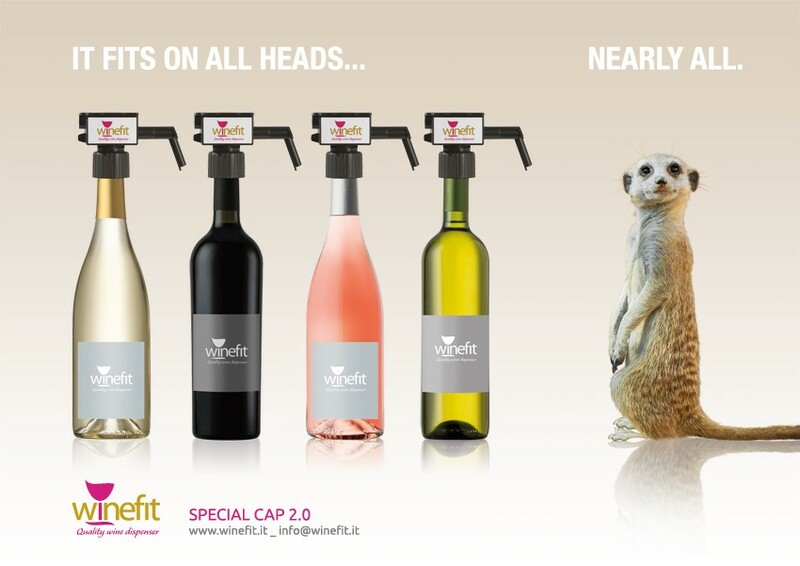 New winefit special cap 2.0! Winefit new release on the market is a new generation of special caps that are differing from the previous version for a new engineering and a bigger practicality and versatility. The new winefit cap 2.0 is made of innovation and of a careful research which purpose is to grant you a wine pouring experience as easy, quick and fluid as possible. During Prowein 2016 are waited more than 52.000 visitors specialized from all over the world. Here there will be experts of wine trade, gastronomy and from the Horeca, to make new business and to keep their contacts. The deep know-how in all these fields is almost unique. The International technology trade fair for wine, juice and – for the first time in 2016 – special crops is held every two years. It is regarded as the leading international event thanks to its combination of a trade fair, a congress and machine demonstrations. Its impressive features include the presence of the most important exhibitors and high-quality visitors. As the only event for this industry, INTERVITIS INTERFRUCTA HORTITECHNICA showcases the entire process chain from cultivation through to marketing on an exhibition area of 60,000 square metres. Winefit at ENOEXPO® 16th–18th November – Krakow, Poland. Presentation of recent trends in the wine industry and rich programme of seminars, workshops and tastings – all that makes the International Wine Trade Fair ENOEXPO® undisputed trade fair leader in the wine industry. This year edition will be held on 16th-18th November in EXPO Krakow, Poland. 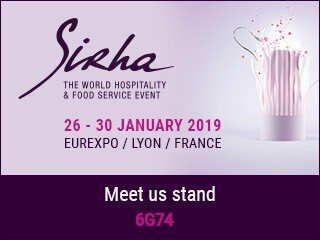 The event takes place alongside International Trade Fair of Hotel and Catering Equipment HORECA® and Food and Drinks for Catering Trade Fair GASTROFOOD®. Interesting form of the event attracts 170 exhibitors and over 13 500 visitors from the catering, wine and hotel industry, which brings the opportunity to establish new contacts with wine distributors from all over the world, whose products are often unavailable at Polish market. Each year the Trade Fair is also visited by experts and authorities of worldwide winemaking. The Partnership Country of ENOEXPO® 2016 became Hungary. Hungarian wines are appreciated all around the world – they are often awarded in the international competitions due to their characteristic taste reached by traditional methods and microclimate. That’s why, the chance of meeting with producers of those perfect wines is so special. The wines are going to be presented at regional stand and during additional presentations and tastings. What is more, two competitions are accompanying the Trade Fair: Winemaking Competition for ENOEXPO® 2016 Medal and Competition of Polish Wines and Ciders for ENOEXPO® Medal. The award is a prestigious sign of quality, proving the unique taste of wine and helping with marketing success. 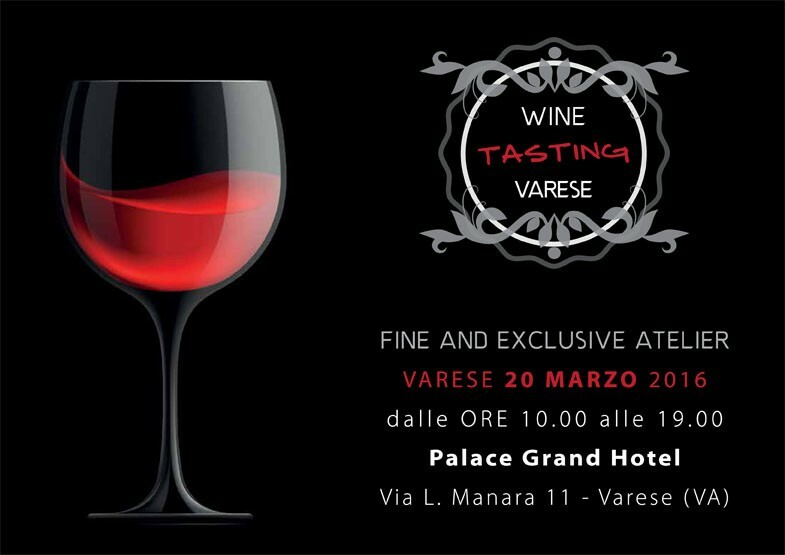 During the Trade Fair it will be possible to try wines prised by experts. Vino al Calice, se ne discute a Bottiglie Aperte, il festival dei vini italiani d’autore organizzato da Blend Srl e Aliante Business Solution dall’1 al 3 ottobre, sotto la direzione di Federico Gordini. Modera il convegno Guido Montaldo, giornalista e collaboratore di Mixer. Ore 11.50 Vino al calice: costi e benefici Enrico Chiavacci – Direttore Marketing di Marchesi Antinori. Ore 12.30 L’importanza della scelta del giusto calice e le sfide del futuro Marco Baldini – Vice presidente vendite e marketing per il Sud Europa Riedel. The Bar & Pub Show will take place alongside The Restaurant Show, now in its 28th year and the leading event in its sector. In 2015 we welcomed over 325 exhibitors and sponsors and over 10,000 visitors. This brand new dedicated trade show, talking place at London Olympia, brings together the best suppliers in this industry with anyone working in bars and pubs. was born from the collaboration between Luca savastano, the founder of Winemobile.it, and Ivano Antonini, Best Sommelier of Italy 2008, with the main purpose if transmitting their passion and experience in the wine world, bringing to Varese the most important wineries of the whole italian panorama, bringing so interest to one of the most interesting cities of the North-West of Italy.